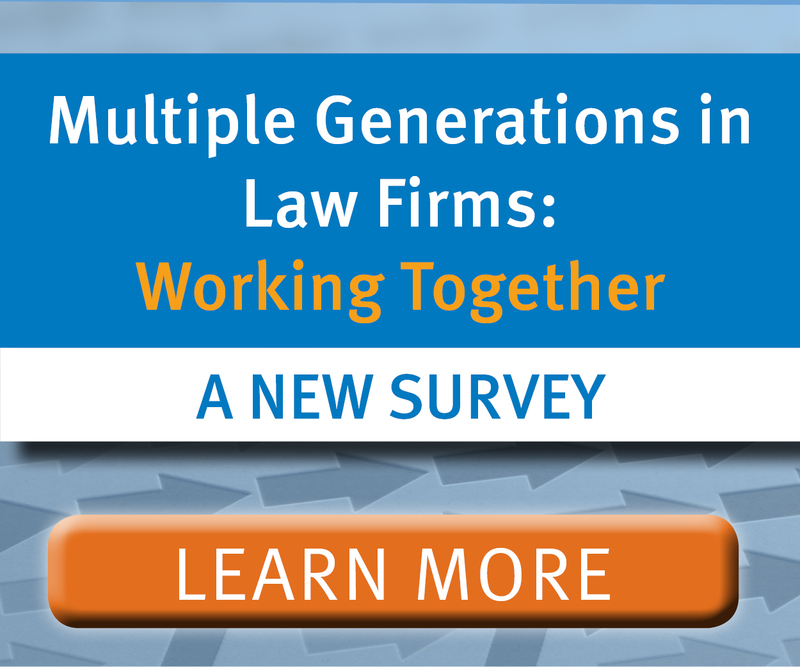 What do the different generations in your firm think about each other and the firm? How can NALP members serve all lawyers more effectively? 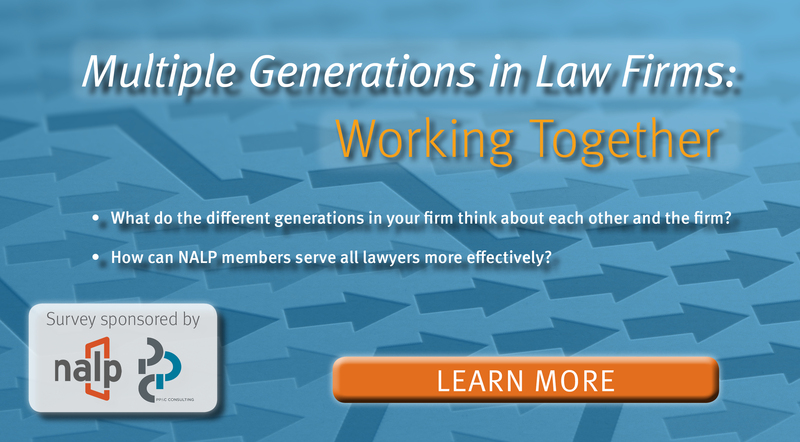 NALP is excited to launch an important new research project to find out — Multiple Generations in Law Firms: Working Together. 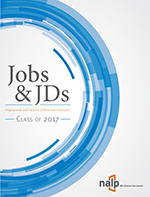 In partnership with PP&C Consulting Principals Aric Press and Yolanda Cartusciello, and in close consultation with an advisory group of NALP members, this project will build a data-based understanding of this generation of junior lawyers that has changed and will continue to change large law firms. Much has been written about the motivations and ambitions of this group. Our aim is to test some of the conventional wisdom and attempt to surface what is on the minds of these lawyers who will inherit and lead the law firms of the future. Learn about attitudes and beliefs of associates and partners from multiple generations. Discover the drivers that motivate associates and partners to make decisions about employment. Learn about the importance of partnership to associates. 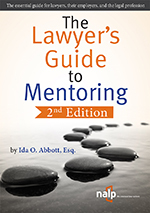 Acquire insights into attorneys' long-term professional goals. Determine areas where associates desire more training. Understand how technology drives lawyer satisfaction. Gather insights into lawyer departures, career change motivation, and the importance of salary versus other benefits. Learn about benefits and workplace policies that appeal to multiple generations. Gain insights about ways to improve the training and evaluation processes. Ascertain ways that partners and associates can work better together. The survey design includes two separate surveys that you will send directly to your lawyers – one for associates and one for partners – that should take no more than 10-12 minutes for any individual lawyer to complete. NALP will not contact your lawyers directly. Firms that have responses from at least 10 partners and 25 associates will receive an anonymized set of their firm’s survey results as well as the aggregate findings. All survey responses will be anonymous, and the identity of any individual survey respondent will not be known. Individual law firm or law office results will not be reported publicly. Only aggregate results will be published and distributed. The aggregate survey results will be made available as a member benefit to all NALP members. To review a copy of the survey instruments, or to sign up to receive links to distribute to your lawyers, see below. To obtain links to distribute to the lawyers in your law firm, click here to indicate your intent to participate.